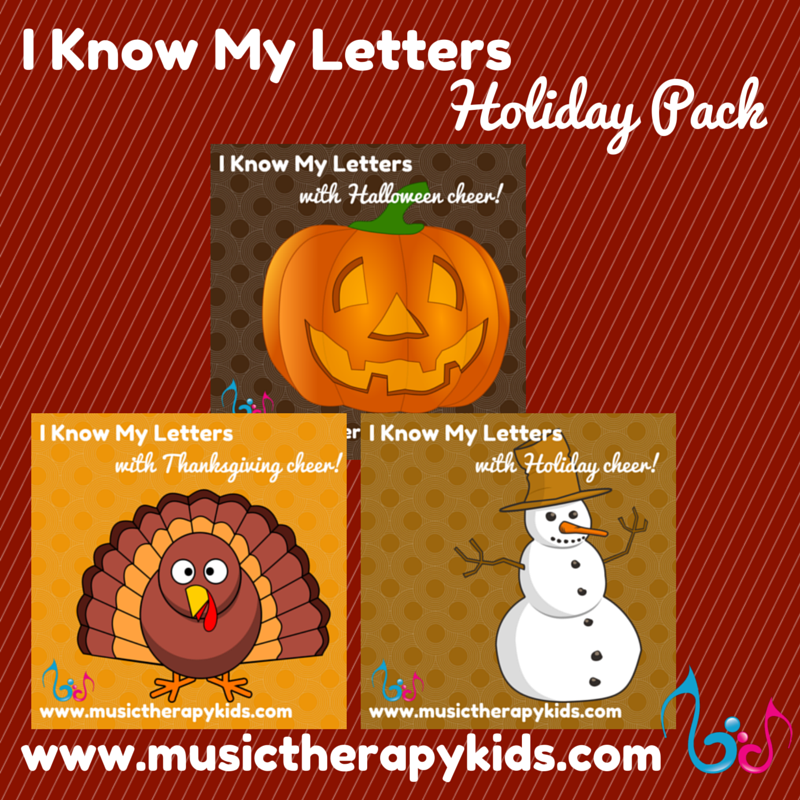 Use this versatile song to practice upper and lower case letter identification in a variety of ways. Download includes mp3s for Halloween, Thanksgiving, Winter/Christmas plus instrumental version & cover art. You will also receive the lead sheet and visuals that accompany the song. Each holiday visual includes a printable pdf and a file for using keynote and/or powerpoint depending on your preferred system.